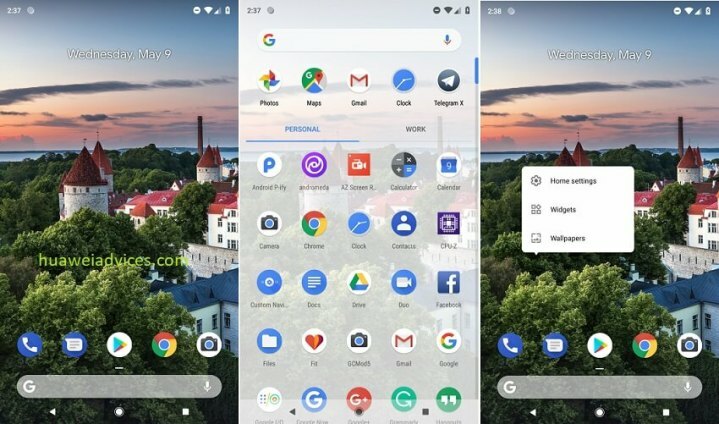 If you don’t want to buy the new Google phone but want to enjoy its stock Ui Environment then don’t worry about that, as recently, an updated Pixel Launcher, the same that will carry the UI of the most awaited smartphone of the tech giant Google, of course, the Pixel 3 has just came into light today. The APK is now available that will allow you to run the same Pixel 3 and Pixel 3 XL’s Pixel Launcher. 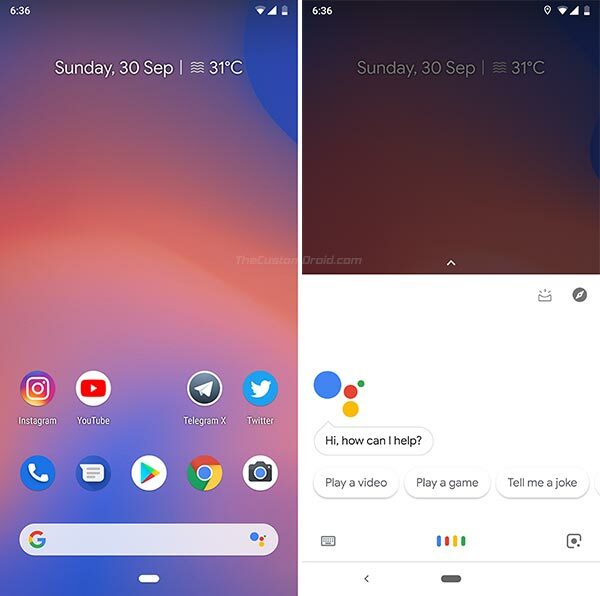 It is the most updated version of it, which includes the famous Google assistant integrated into the search bar. A member of the well-known forum, of course, I am talking about the XDA developers who have been in charge of preparing the package that we now bring you and compatible with both Android 8 Oreo and Android 9 Pie almost 100%. 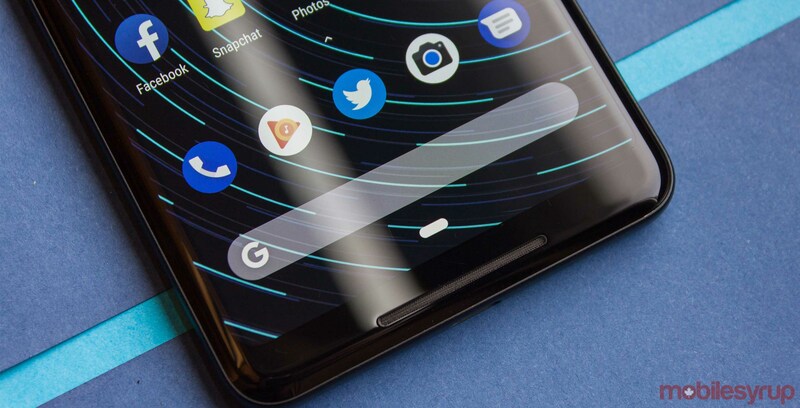 Apart from all these things the Launcher works smoothly in both versions of the system, bringing the essence of the Pixel 3 to the rest of Android devices. The package has been tested on a Samsung Galaxy Note 9 running Samsung Experience 9.5 UI (based on Android 8.1) and on a OnePlus 6 with OxygenOS 9.0 UI (based on Android 9 Pie).